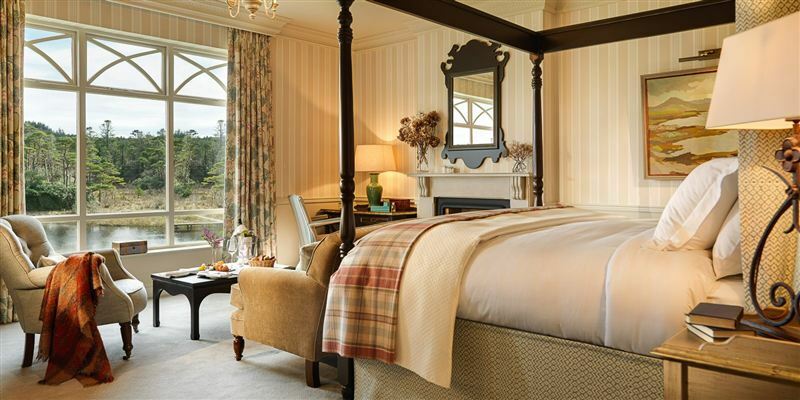 Large spacious rooms with glorious views across the river, garden and woodlands these generous hotel rooms are finished to a superb standard. Walk through dressing rooms, separate bath and shower, comfortable and spacious seating areas conspire to keep you in your hotel room longer. Those on the ground floor have access to the riverside gardens through French doors. One room has a shower only, please advise at time of booking if a bath is required.